The exhalations of the earth. The fresh air of early morning. 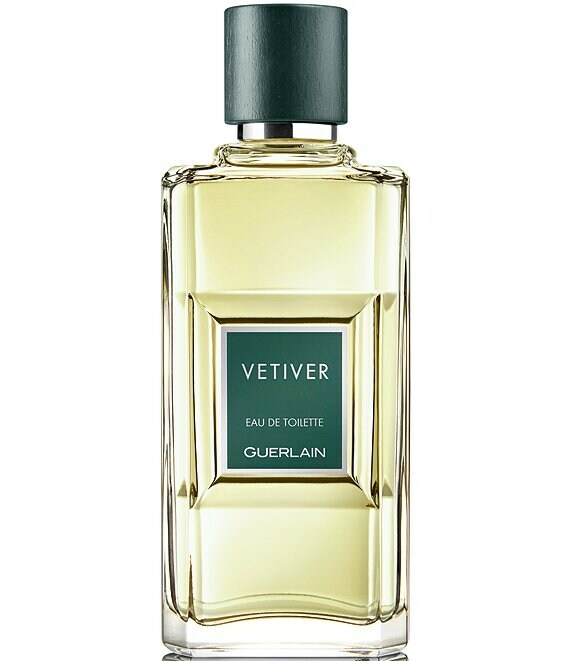 This is the perfume of a country gentleman, where spices mix with tobacco so many sources of inspiration for the first perfume created by Jean-Paul Guerlain, a scent that evokes the duality of nature: harmony and disorder, freshness and warmth.